Comfort foods are the foods we all reach for at just about every time of our lives, no matter how we are feeling. They make us happy, make us feel better, and bring friends and family to the table. Bringing my family around the table is a must. It’s what we do! Recently I had the pleasure of reviewing Back Around the Table by David Venable. His comfort food style does everything that I love. Brings the family together and pairs comfort food right into our lives. 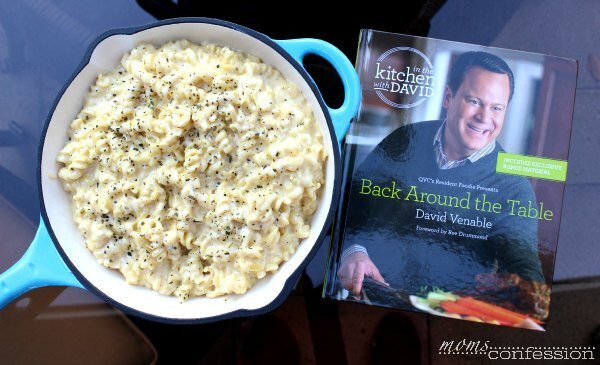 David’s 2nd cookbook, Back Around the Table offers more than 150 recipes, including 30 fan favorites, that feature an inventive spin on traditional comfort food favorites. 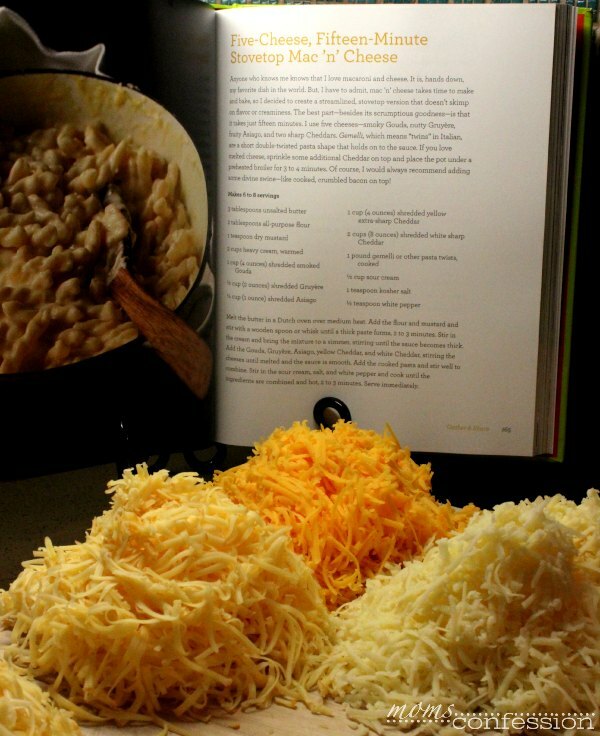 A fan favorite in our house is Mac ‘n’ Cheese. Kids love it just as much as my husband and I do. When Cory was little, he wouldn’t touch box Mac ‘n’ Cheese with a ten foot pole. I tried so many times to make the box thinking that I could fool him at least once, but he always caught me. Since then, I have always made my mac-n-cheese from scratch. 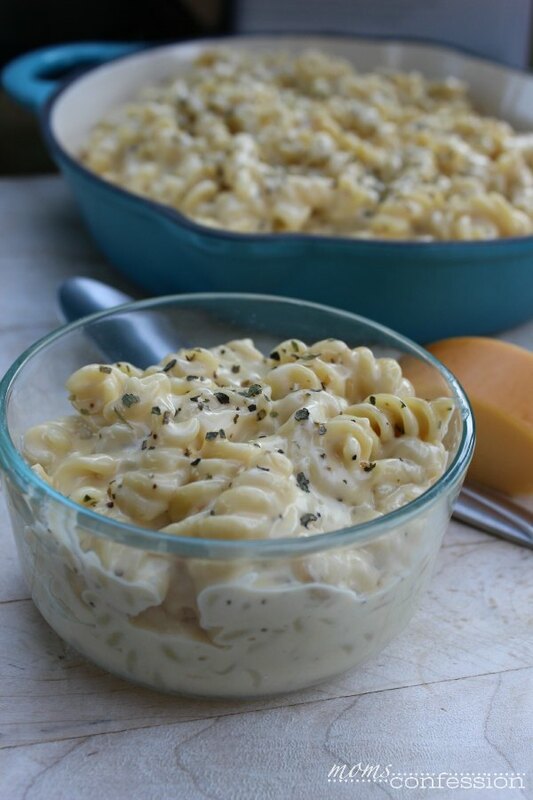 We have done many variations of macaroni and cheese over the years, but this Five Cheese Stovetop Mac ‘N’ Cheese by David Venable definitely tops them all. 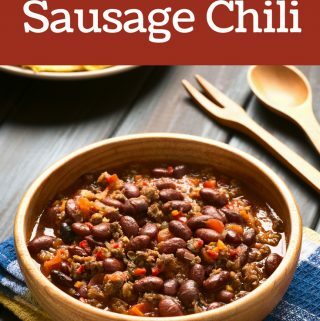 It’s delicious and is seriously packed with so much cheese that you can’t help but love it! Enjoy…our family will only be using this recipe from Back Around the Table from this point forward. It’s that good, y’all! Seriously, try it for yourself! Stir in the sour cream, salt, and white pepper and cook until the ingredients are combined and hot, 2 to 3 minutes. 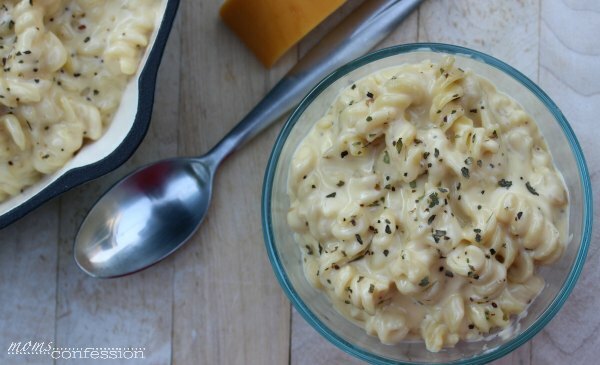 Pin this five cheese stovetop mac ‘n’ cheese for later! 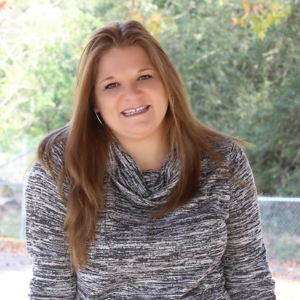 My kids feel the same way about the boxed Mac ‘n Cheese – they’re just not having it! In the end, that’s probably for the best because a homemade version like this one is always so much better. Now I want this for lunch!